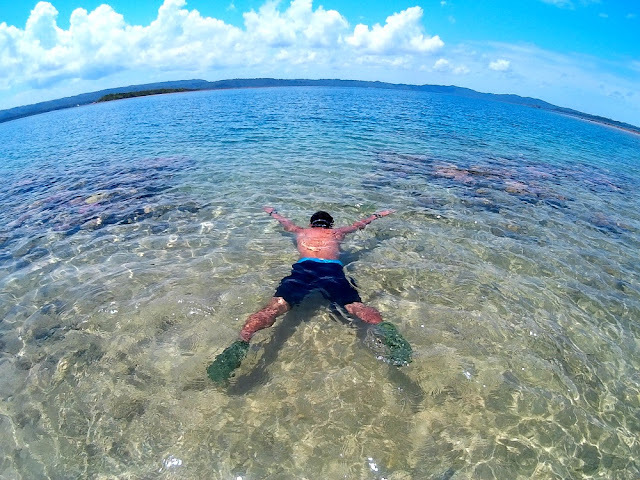 Surigao del Sur, a province in Mindanao, is a sleeping giant for potential tourism in the Philippines. Despite of its exposure to travel magazines and televisions, such as Living Asia, the place is unpopular to Mindanao outsiders and only few manages to experience its magnificent beauty . Most visitors are in doubt to visit the place due to the image projected by the tri-media about the entire Mindanao. To them, Mindanao is a place of insurgencies, kidnapping and the homebase of Abu Sayaff, a terrorist group. Sad but those are sweeping statements and irresponsible journalism. I have lived and worked in Surigao del Sur for almost two years, and all I can see are potential tourist destinations waiting to be unveiled. 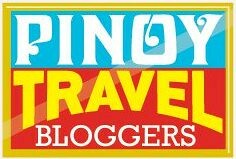 In this blog, I shall present series of articles showcasing the real jewels of Mindanao based on personal experiences. 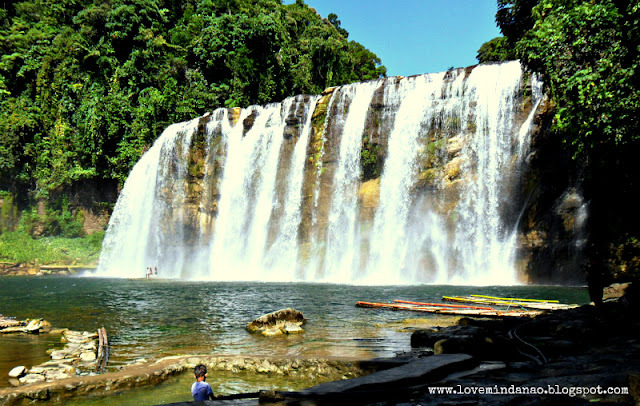 Tinuy-an Falls may not be familiar to some, but it is noted to be the widest and the best waterfalls in the Philippines .It is hidden in the heart of Bislig City, Surigao del Sur.This waterfalls is 95 meters wide and 55 meters high . It is a three-tiered cascading falls with pools in between.It is best to visit the place early in the morning from 9-12noon. In a fair weather, sometimes a subtle rainbow appears across the wall of the waterfalls due to the sun's rays hitting the mists of the cascading water. During summer (ends until September), the main waterfalls resemble a huge white theatrical curtain with gigantic limestone beneath, projecting like a huge empty mural waiting to be painted by Michael Angelo. 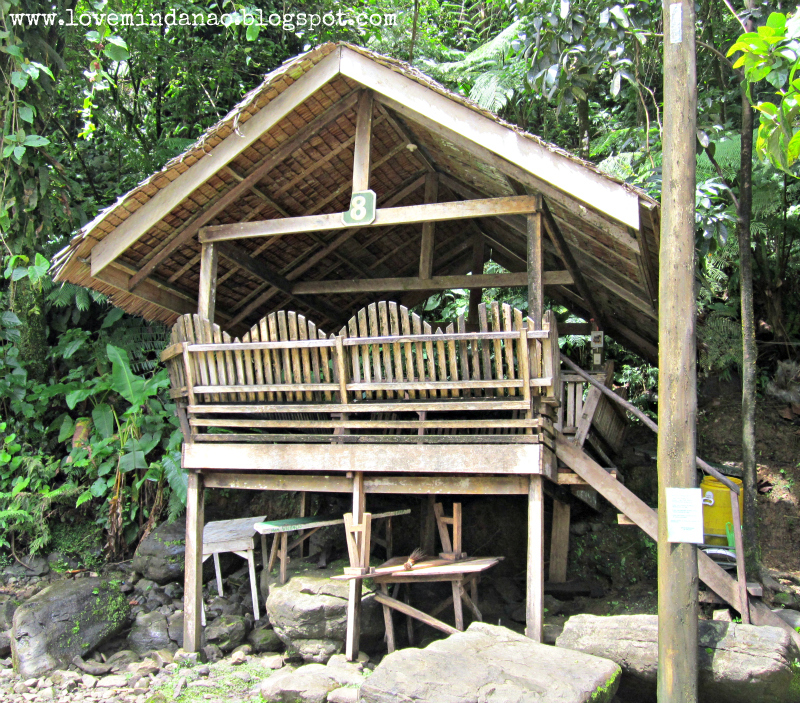 A bamboo raft is provided on the side of the pool available for those whose wish to go near the falls. The pool is suitable for those who seek adrenalin rush against the monstrous power of the white cascading water. On the side of the falls are staircases leading to the second and third level of the waterfalls. The falls in this area are smaller but the beauty is still incomparable due to its unique formation that is similar to staircases of a basketball stadium, only bigger. There is a minimum entrance fee of Php 50.00 per head to be collected by the tourism officers. If you are bringing a car , a minimum of Php 20 will be charged for the parking fee. 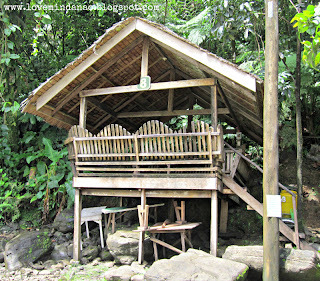 Tables and huts are also available ranging from Php100-300. It is advisable to bring your own food since no restaurant is available in the area. There are grills available if you wish to eat pork/chicken barbeque or grilled fish. Restrooms are now available beside the entrance . Bachelor buses going to Mangagoy in Bislig City are available in Butuan and Davao bus terminal stations. But very seldom that there are aircon buses heading to the city, so I suggest bringing extra handkerchief against the dust to reduce your respiratory irritation. Bus ride ranges from 5-6 hours coming from Butuan, and 7-8 hours if you are coming from Davao City. 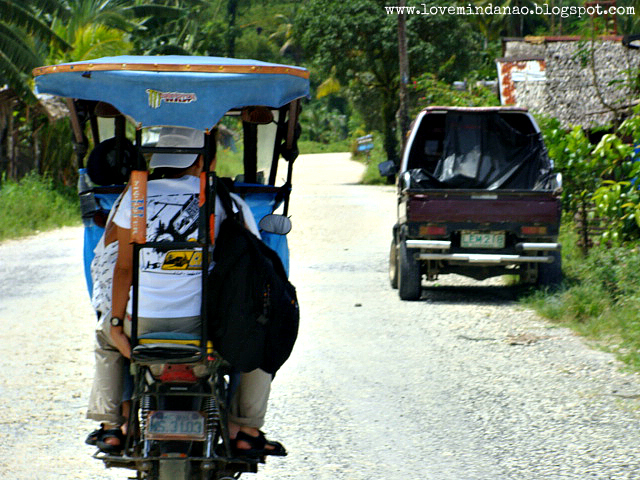 Alternatively, there are van for hire available for the same fare as with the buses but mostly available only in San Franz , Agusan del Sur and Barobo Surigao del Sur. This is only recommended if you are familiar with the cutting trip in the area. In Mangagoy, you can ask the locals to direct you to Habal habal terminal (near the public market). You can negotiate with the driver for the terms of services. Usually they would ask for Php 300-350 for the back and forth services. The ride will take at least an hour depending on the weather condition. But if you include Hinatuan in your trip, they would ask for a minimum of Php 1000 for the Tinuy-an to Enchanted river tour. 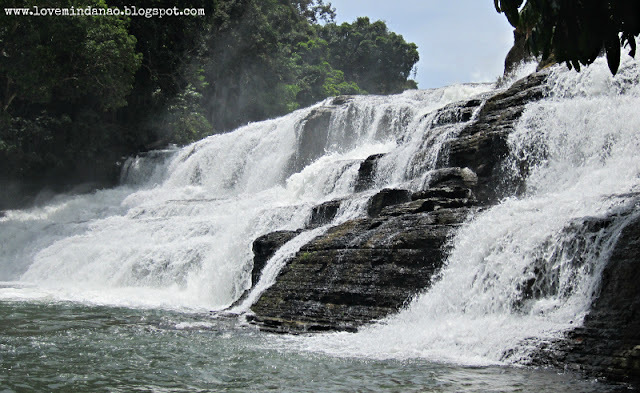 Usually tourists coming from distant places outside Surigao del Sur will reach Bislig City in the afternoon, which is not suitable to proceed directly to the waterfalls. Lodges and pension houses are available in Mangagoy ranging from 400-1500 depending on your preference. One of the cheapest but decent accommodation is Shiela’s Pension in Espiritu St.Or you can go directly to Hinatuan and have an overnight stay at Fish Cage and Sandbars Resort. I will be here soon. 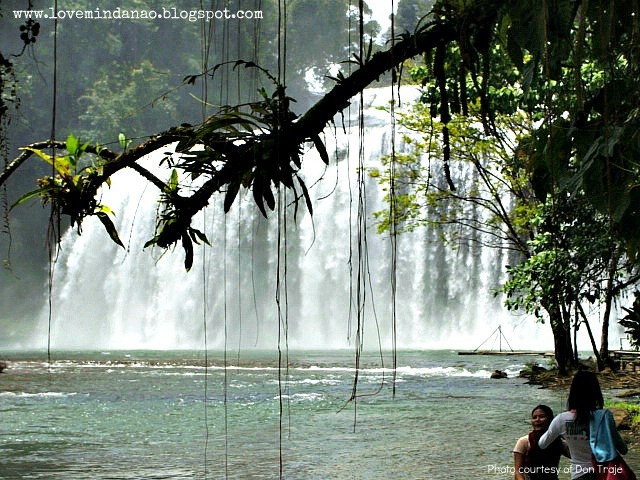 wait for me, tinuy.an falls and enchanted river. weeee! eh kasama ko kaya kayo jan ... hehehe ...merong courtesy yung picture mo . The falls are just so breathtaking, Dennis! It's so wonderful to see that there are still places like that in the Philippines for us to enjoy. Been wanting to visit Surigao. Salamat for this very helpful guide. I am bookmarking it.